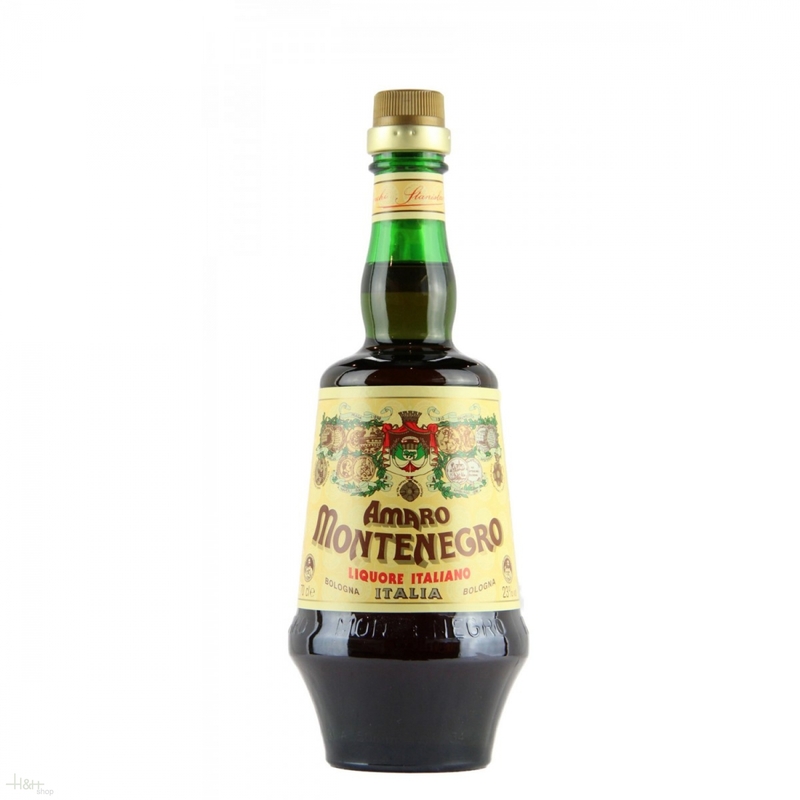 To this day Amaro Montenegro is prepared according to the traditional recipe, which has been secretly guarded for over a century. Ingredients undergo a meticulous ion process with only the rarest and most prized herbs composing the original recipe, giving Amaro Montenegro its distinctive taste. The production process has always stood out for an emphasis on quality, with constant improvements made while honouring the tradition. Aftertaste is moderately bittersweet and citrusy." Stroh 40 Original - 1 lt. 40 % - Stroh Rum 20,80 EUR / 20,80 €/lt. Alpestre Herb Liquor - 0,7 lt. - Riserva 4 anni - 44 % - Alpestre 23,60 EUR / 33,71 €/lt.